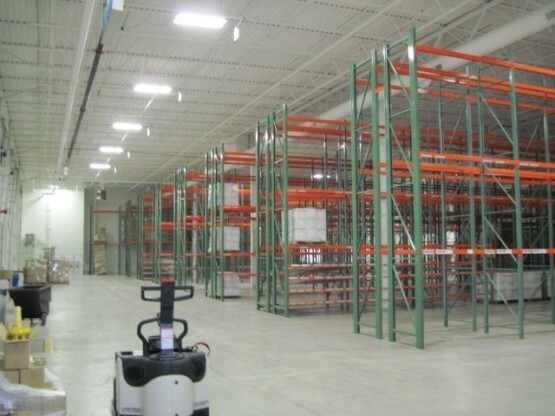 Blue Rock converted an existing warehouse to a freezer and cooler facility for Genji LLC, a premier provider of all-natural sushi and Japanese cuisine, and GHG Logistics, a warehousing and distribution vendor for several national companies in the foodservice area. The cold storage facility in Allentown, Pa., includes a 2,145-square-foot cooler space at 45°F and a 1,730-square-foot freezer unit at -30°F. The fit-out project also includes a 700-square-foot, 45°F loading dock. Genji LLC, a subsidiary of PDC Group, operates more than 135 sushi bar locations in 18 states, the District of Columbia and in the United Kingdom. Genji is the largest sushi vendor within the Whole Foods Market chain. 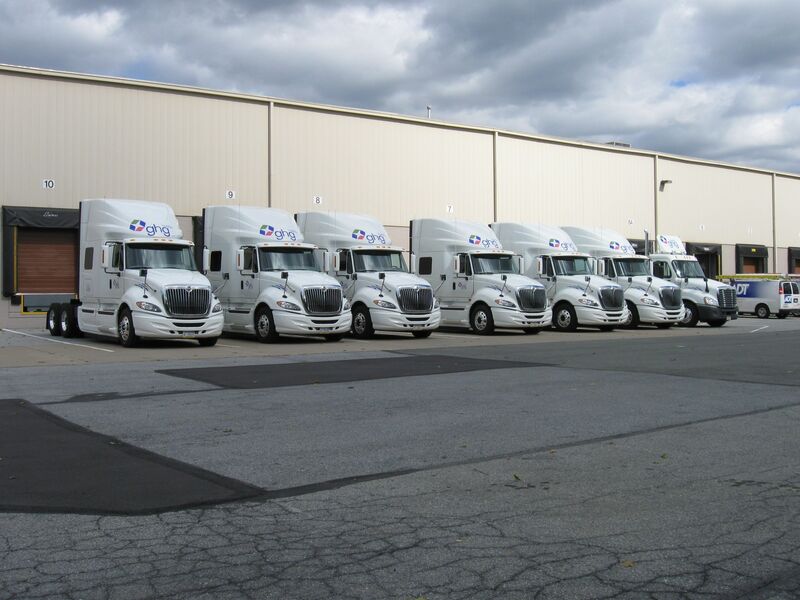 GHG Logistics is a wholly-owned subsidiary of PDC. With 40,000 square feet of racked warehouse space, GHG Logistics’ Allentown facilities manage and maintain nearly all of Genji’s dry goods, refrigerated and frozen food inventory.